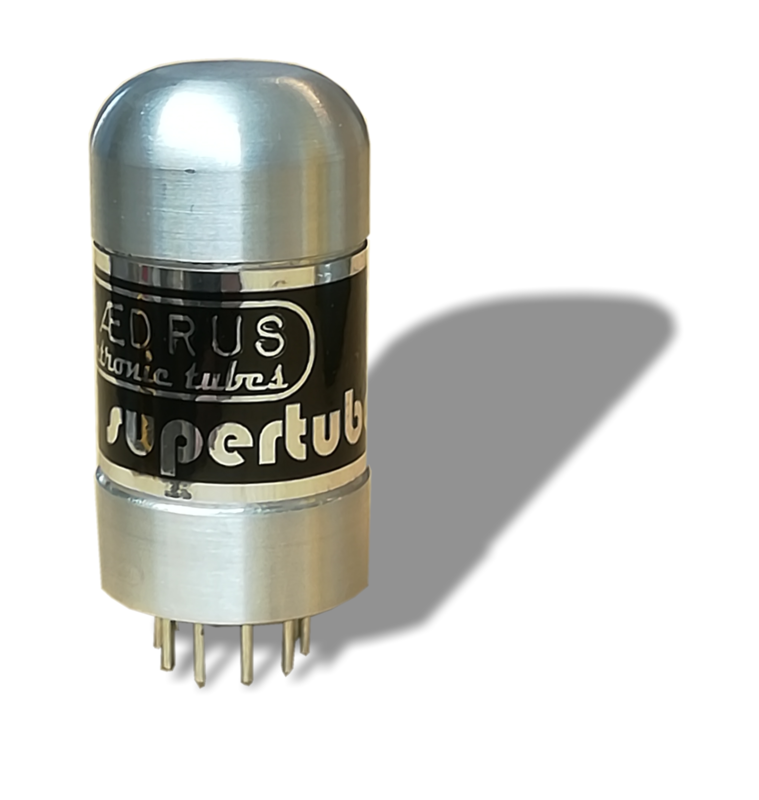 The Phædrus Audio 6072M SupertubeTM is designed as a direct replacement for the 6072 (and 12AY7) tubes used in a variety of vintage and contemporary microphones including: AKG C12; ELA M250/1E; Siemens SM204; C28a; as well as modern mics by Telefunken USA, Wunder, Rode and others. We are now accepting orders for this product! The Phædrus Audio 6072M Electronic TubeTM is modelled on a brand new General Electric GL6072 Five Star tube. The zenith of all 12AY7 type tubes, the GE Five Star tubes were not simply selected types: they were specially engineered for higher performance for the post-war civil aviation industry. Changes included: gold-plated grid wires to minimise grid-emission; better mechanical design for lower microphony; and dual-coated heaters and a revised and separate assembly-line for better reliability. GE Five Star tube assembly workers were even paid an enhanced wage but with no "piece-work" element, so that they were not encouraged to place production volume over quality! 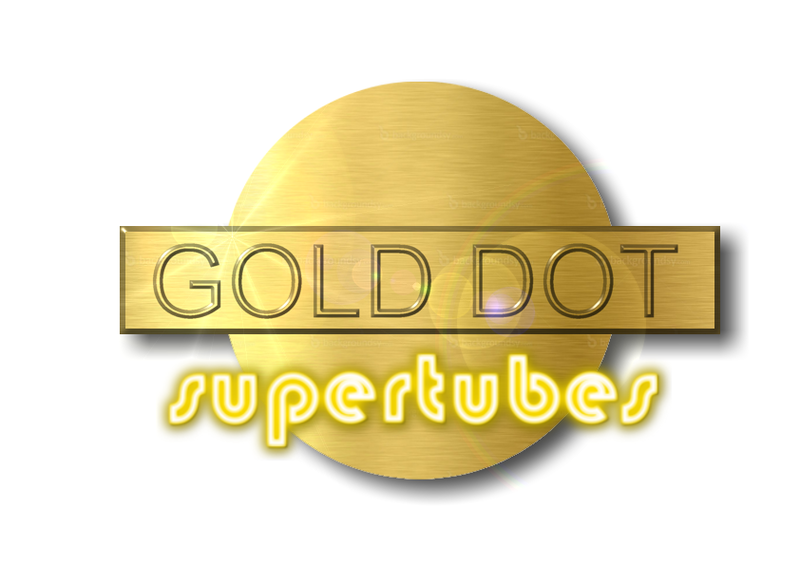 Phædrus Audio are currently engineering the Gold Dot 6072M SupertubeTM. Contact sales@phaedrus-audio.com for pricing and availability. 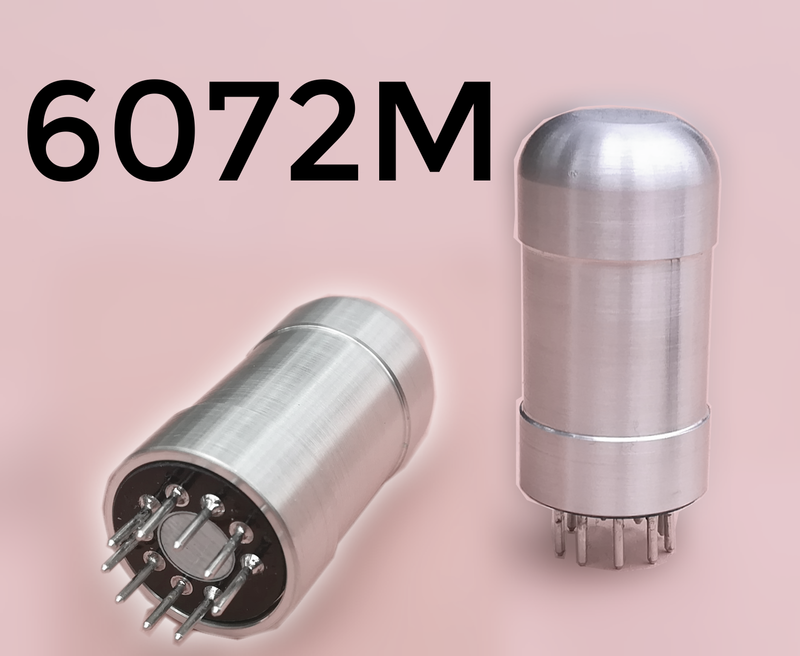 Click for the 6072M SupertubeTM datasheet. © Phædrus Audio 2019. All rights reserved.